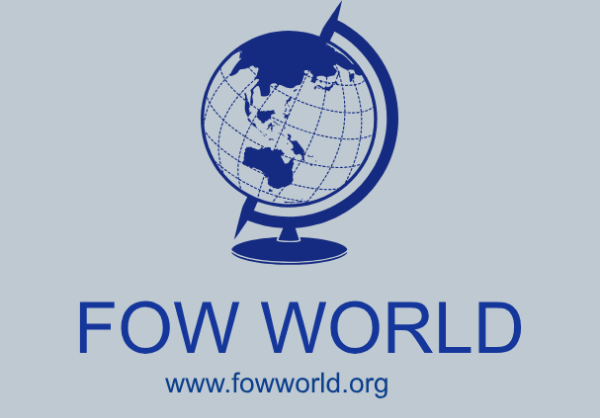 FowWorld is a global Finance, Projects, Logistics, Programmes, Transportation, Promotions, Investment, Productions & Real Estate Development Company. The Nigerian real estate market just like the markets in the rest of Africa is going through a period of significant difficulties. FowWorld understands the need to Proffer solutions for the constant problems encountered in the Real Estate World. 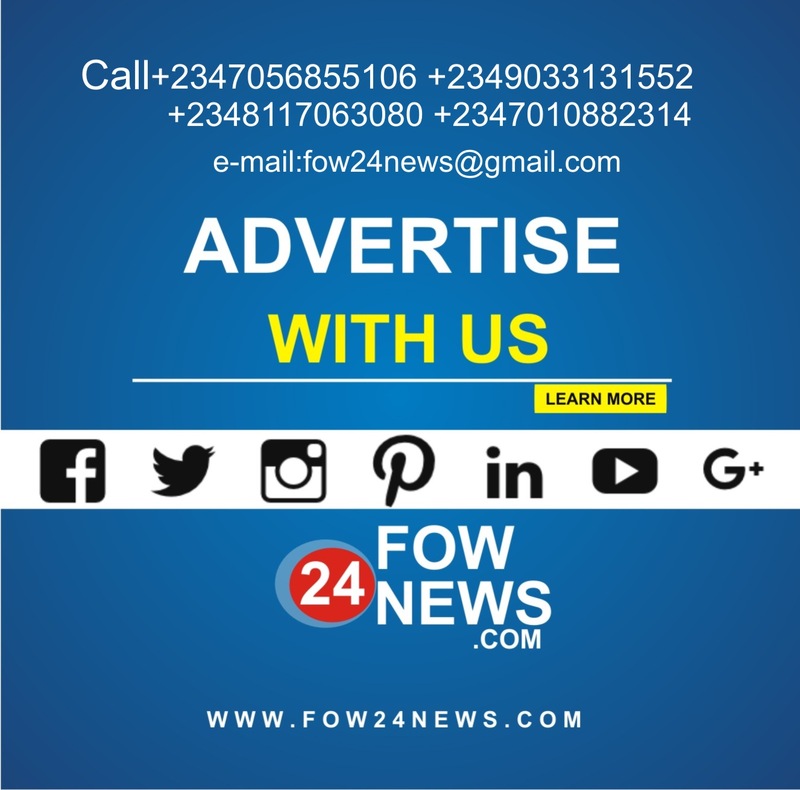 With this, FowWorld presents Nigeria housing and real estate summit and expo. 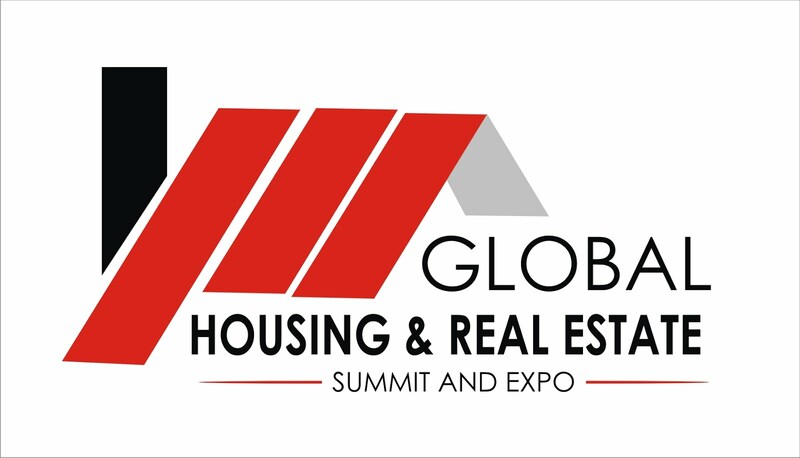 Nigeria housing and real estate summit and expo brings together all real estate stakeholders to discuss and display sector trends. This event offers real estate stakeholders a good platform for networking, meeting and interacting with visitors who have a buying capability directly and sealing the deals made with no agent connections needed. Because Real estate is not left out in the struggle as it needs to adapt more than ever to the Constant Changing Society. The Nigeria Housing And Real Estate Summit And Expo will therefore focus on the challenges of change for the Nigerian real estate industry from the perspective of investors, asset managers, developers and occupiers. The Nigeria housing and real estate summit and expo generates potential audiences and exhibitors and also great bargains for participants. The expo entertains participants from around the country looking for investment opportunities in the growing Nigerian real estate market. 35 leading international and national decision makers will discuss in 7 different panels the implications of political uncertainty and innovation on real estate investments. Omoni Oboli launches her New Book.